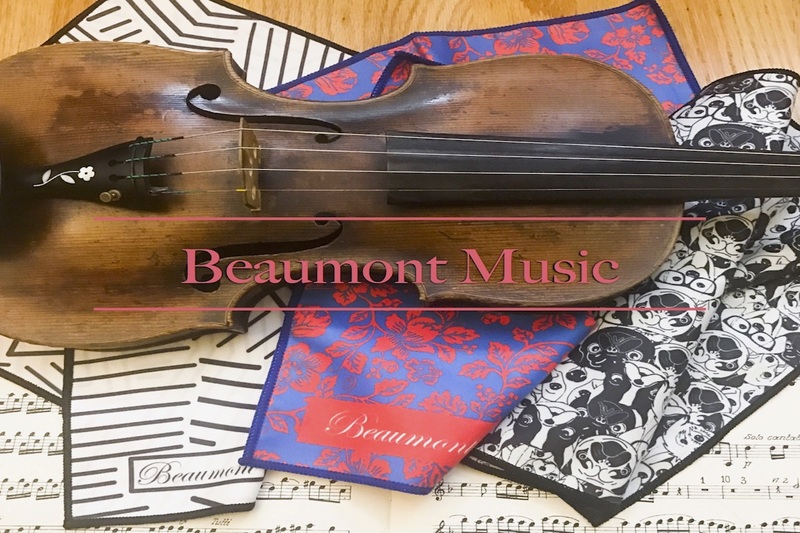 Have you seen these beautiful instrument cloths on Instagram yet? 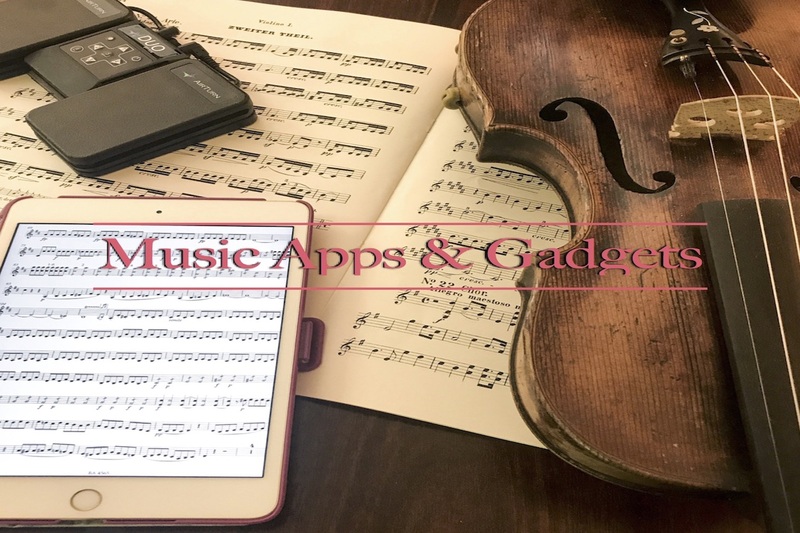 Beaumont Music is becoming one of the most popular companies on social media because so many musicians LOVE their products! The quality is amazing and the patterns are beautiful and striking, so it’s easy to see why I’m a loyal Beaumont Music addict. Practicing is easier when you have the right equipment. deciding how many songs to play, which song to play for warm up, scale review, etc. There are lots of options, but these are my top favorites….Decide Now!